Japan's output of manga is massive, accounting for a staggering forty percent of everything published each year in the country.Outside Japan, there has been a global boom in sales, with the manga aesthetic spreading from comics into all areas of Western youth culture through film, computer games, advertising, and design. 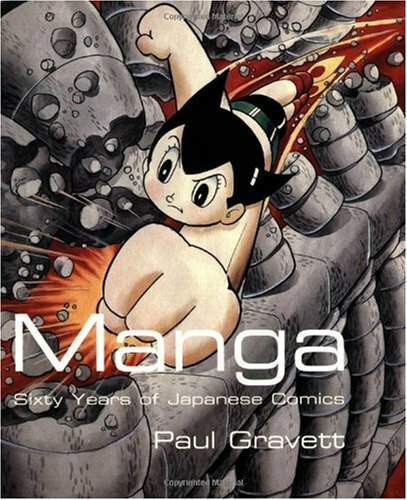 Manga: Sixty Years of Japanese Comics presents an accessible, entertaining, and highly-illustrated introduction to the development and diversity of Japanese comics from 1945 to the present. 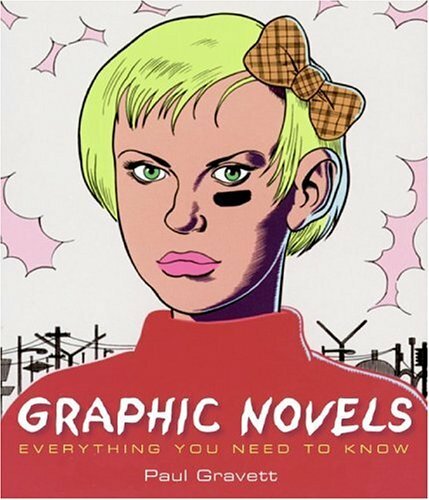 Featuring striking graphics and extracts from a wide range of manga, the book covers such themes as the specific attributes of manga in contrast to American and European comics; the life and career of Osamu Tezuka, creator of Astro Boy and originator of story manga; boys' comics from the 1960s to the present; the genres and genders of girls' and women's comics; the darker, more realistic themes of gekiga -- violent samurai, disturbing horror and apocalyptic science fiction; issues of censorship and protest; and manga's role as a major Japanese export and global influence.